Seminars are an essential part of business life. It is a way of finding out information, making contacts and receiving training. Seminars may be formal or casual, almost drop in sessions during exhibitions or conferences. If participants cannot hear the discussions properly or see the visual material, they will quickly lose interest and frequently leave the area. Seminar presentation becomes even more complex when the events are being live streamed via the internet, and involve participants and speakers in more than one country. This can immediately create linguistic problems as well as issues relating to Wi-fi and transmission of data. It can be a logistical nightmare, which is why AV Productions can play a critical role. With over twenty years experience organising events of this kind and providing the audio visual equipment necessary to ensure that all communications run smoothly, AV Productions can help you make your seminar a success. Seminars and events surrounding World Epilepsy Day are just one of the many occasions when AV Productions have utilised their skills. At the World Epilepsy Day, AV Productions provided Audio Visual equipment, the support of technicians, continuous web streaming and video mixing as well as interpretation equipment hire allowing the discussions to be simultaneously translated into 12 languages and streamed live on the internet. We know just how important it is to have clear communications during seminars. Participants need to be able to hear and see all that is happening, even if they are in different rooms or different countries. Effective links between a range of plasma screens, projectors, wall screens and wi-fi are need to bring power point demonstrations to life. 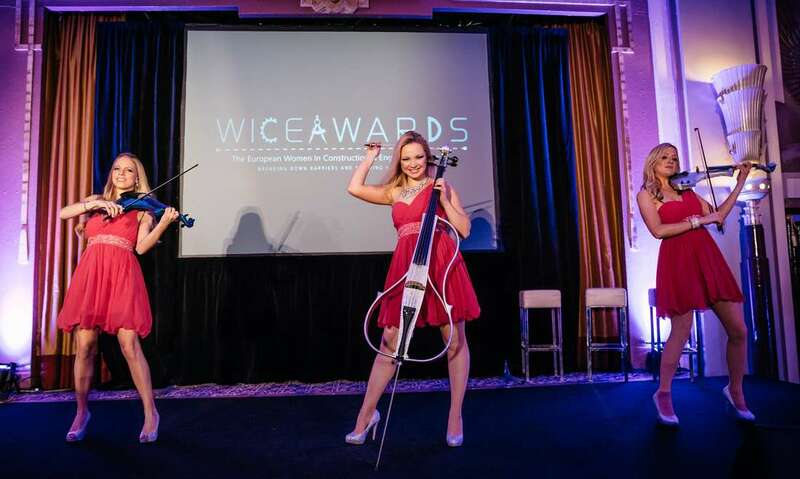 Having a range of microphones available enables the presenters to make themselves audible to everyone, as well as being able to take questions from the audience. Translation booths and headsets allow non-English speakers to take part in the proceedings as the proceedings can be translated simultaneously into their own language. 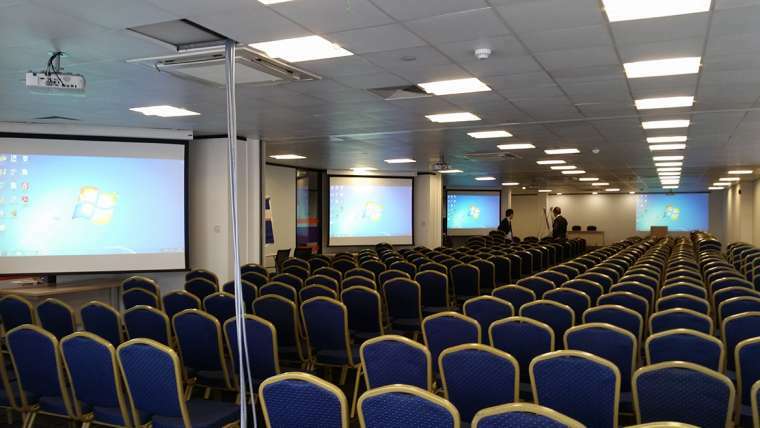 We can provide all the equipment needed to set up and run a seminar, including staging, graphics, autocues, cabling, translation booths and wall to wall screening. Audio Visual Productions possess preferred supplier status for many historic buildings, conference centres, exhibition venues and hotels. 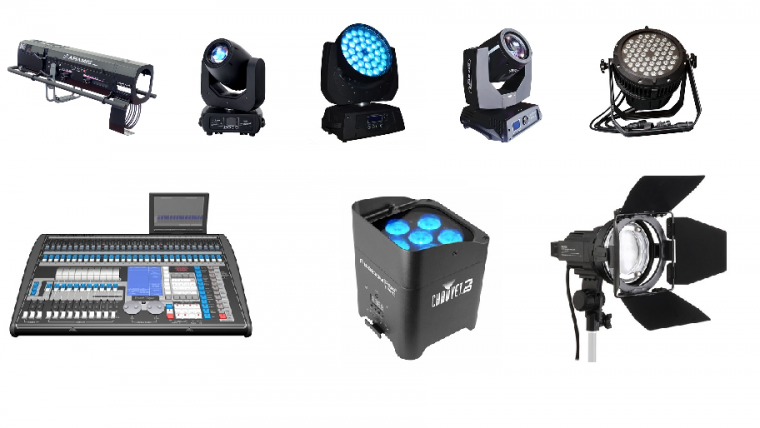 This enables us to act as a venue liaison where necessary, and have immediate knowledge of the individual audio visual requirements at each buildings. Get in touch with us now. We await your call.